· Let your child know in advance what the expectations are. Verbally, and ideally review them on a white board or another visual medium. This provides the opportunity to have a conversation and make sure the child understands. · Create “House Rules”– Just a few, post them and review them regularly. · For active kids, you may need to set up “body space” and “play space” boundaries. Use visual cues. Your arm stretched out front is a good boundary for body space and putting colored tape or a large sheet on the ground may be ways to set up a play space boundary. · State the behavior you want to see (not the one you don’t). Instead of saying, “you can’t yell indoors”, how about “you can use a medium or quiet voice indoors”). Be specific so it is clear to your child. · Use a calm and warm, yet firm demeanor. · Set your child up for success! Set up opportunities for catching your child doing well! · Create opportunities for positive praise; this tends to be more effective than punishment strategies such as time out or taking something away. When your child keeps arms length body space for example, give praise and reflect about how that made the other person feel good. 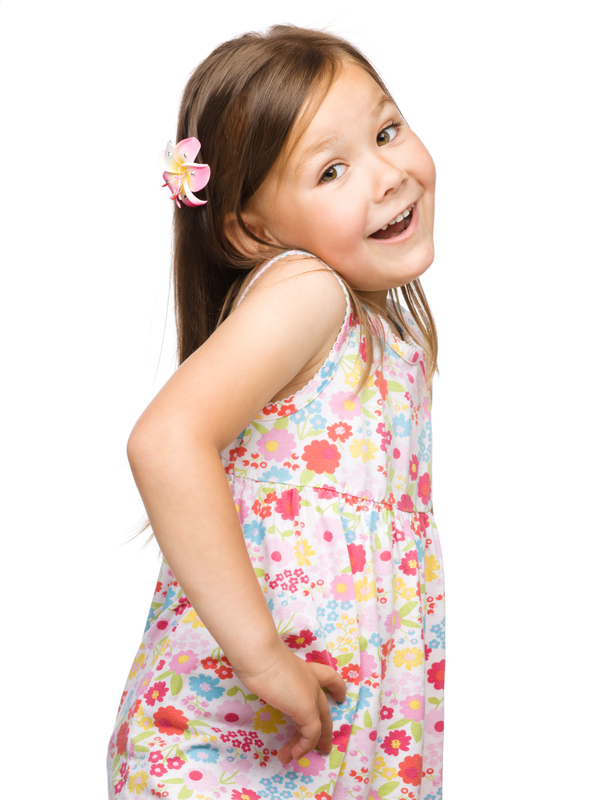 · Set behavioral boundaries that the child has in their repertoire (not that you wish he had). If your child is very active and can’t help wiggling out of his dinner chair after 5 minutes, then it is not an appropriate expectation to stay seated for 15 minutes; in this case, prolonged sitting is a skill that needs to developed incrementally with positive reinforcement. Sitting for 3 minutes may be a good place to start to build this skill. · Be consistent. Don’t set up a boundary you can’t follow through on. · Encourage discussion about boundaries so that she can see the boundary is based on rationale and may change over time and circumstance rather than a boundary that is arbitrary and rigid. (This doesn’t mean it is up for negotiation, just understanding). · Don’t have too many rules!